In an endorsement of its growing reputation, Midlands State University’s Department of Local Governance Studies in conjunction with the Swedish International Centre for Local Democracy (ICLD) and Gender Links recently hosted a three-day capacity building workshop for councilors from Zimbabwe’s local authorities. 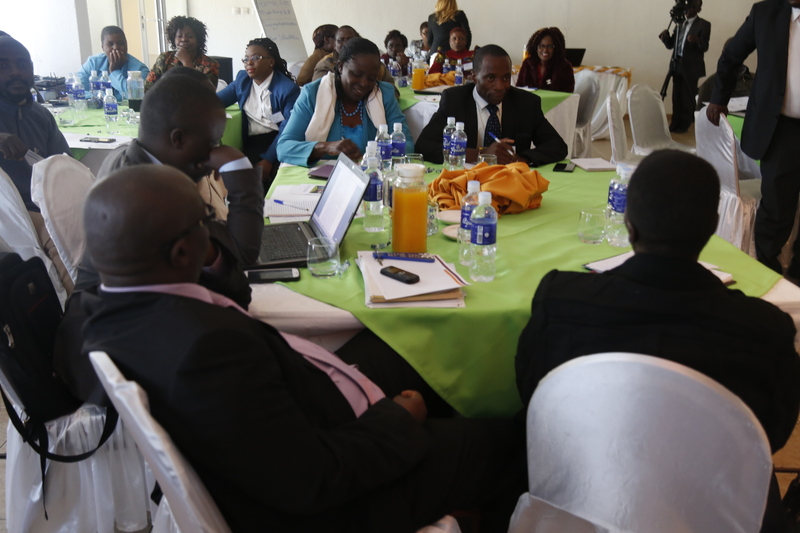 The workshop, which is a follow up to an inception workshop held in Harare in April, targeted local councilors from all 10 provinces of Zimbabwe and across political parties and aimed to strengthen the capacity and skills of locally elected leaders. Speaking on the sidelines of the workshop, chairperson of the Department of Local Governance, Mr. Stephen Chakaipa noted that the workshop encapsulated the vision of the department, which entails crafting strategies to assist communities, in addition to conducting research, teaching and learning. Participants at the workshop focused on key areas and issues that affect their capacity to deliver in their roles as councilors. Issues that were tackled include financial management; integrated results based management, conflict management and local economic development. The ICLD has two partners that it works closely with in Zimbabwe notably Midlands State University and Gender Links. Midlands State University is the leading academic institution in teaching local governance in Zimbabwe and is responsible for providing technical advice and developing the research component of this programme.